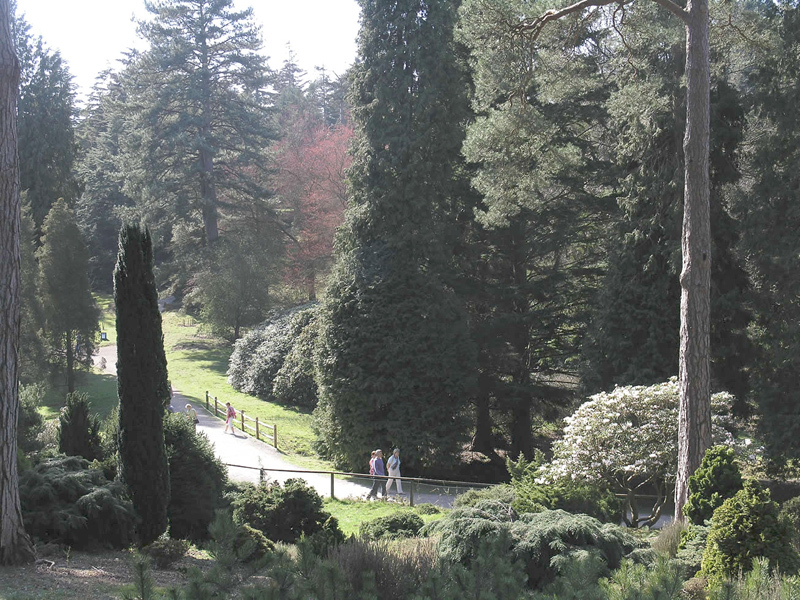 The Forestry Commission manages the National Pinetum for the nation. 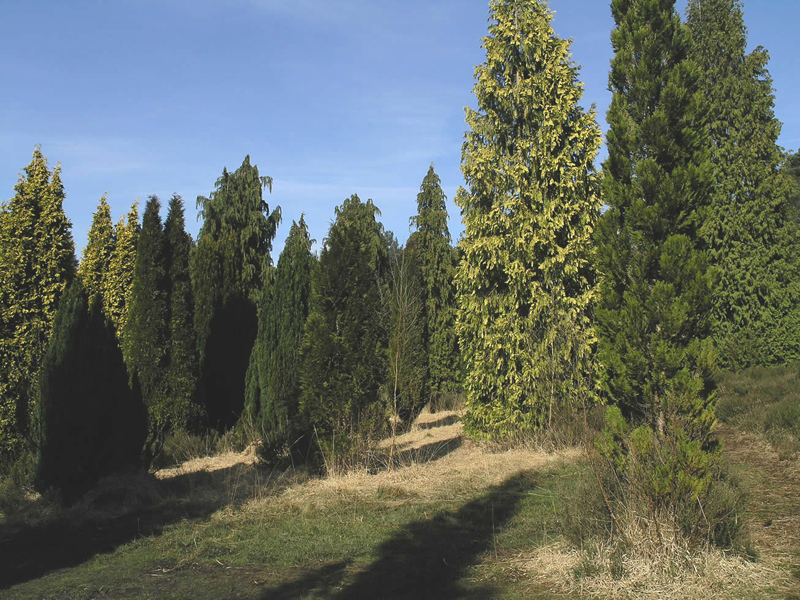 They aim to have a visually pleasing mix of conifers and broadleaved specimens contained in 350 acres of rolling Wealden countryside. The collection was started in the 1840s by the Beresford Hope family and was greatly improved following its acquisition by the Forestry Commission in 1925 when it became jointly managed with Kew Gardens. The planting scheme of William Dallimore, the first curator, largely kept all trees from the same genera together, whilst this was useful for comparing species it lead to an uninteresting landscape.  The 1987 storm destroyed up to a third of the trees but this event provided an opportunity to replant with a mixture of trees to give a varied landscape. These days, the plan is to provide a mix of 70% conifers to 30% broadleaves, and to leave 40% of the site open to provide vistas and allow the trees to be fully appreciated.